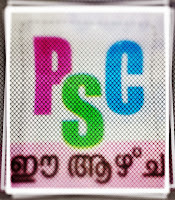 Kerala PSC notified for 69 new recruitment in this week. They include LDC recruitment for Kerala beverages Corporation. 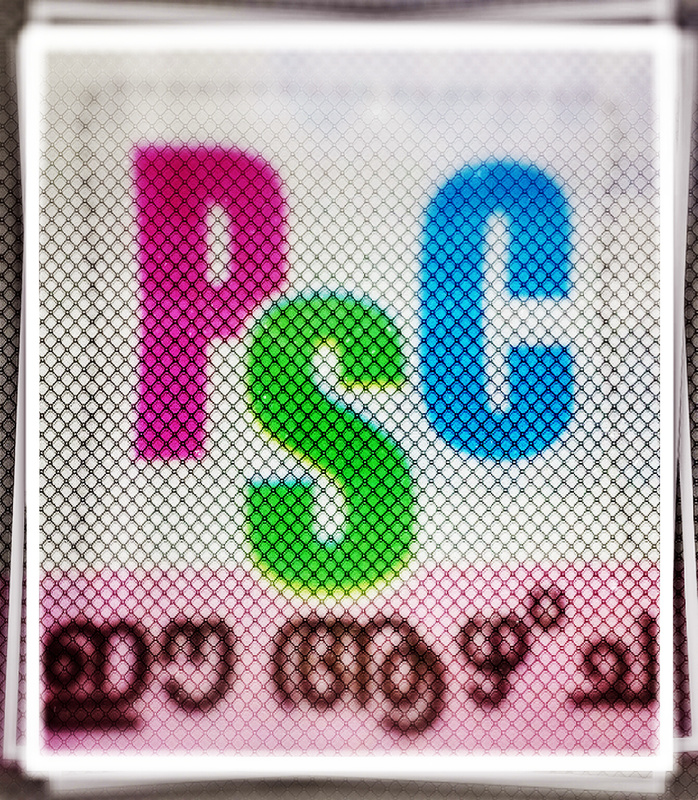 Many candidates are waiting for new notifications of KPSC to recruit into Kerala government services. This new PSC notification dated on 26/11/2015. The last date for submitting application is 30/12/2015, midnight 12. All the applicants should apply for the Kerala PSC examinations only after completing one time registration. The steps to follow while onetime registration process in the official website of KPSC can realize from my earlier post " ".